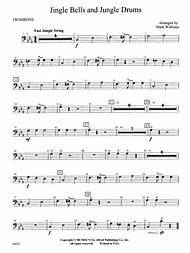 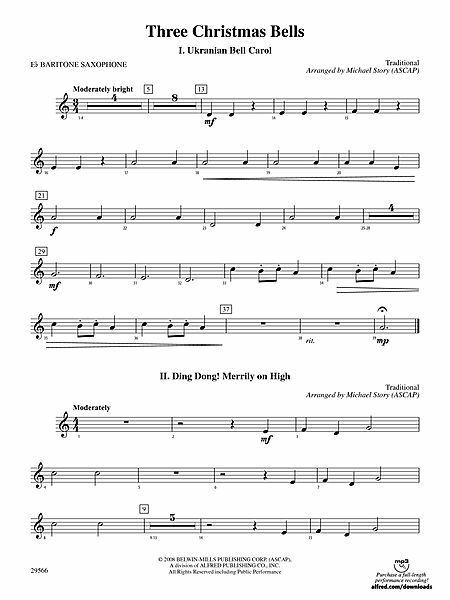 Jingle Bells \u2013 Brass Octet | McGinty Music, LLC. 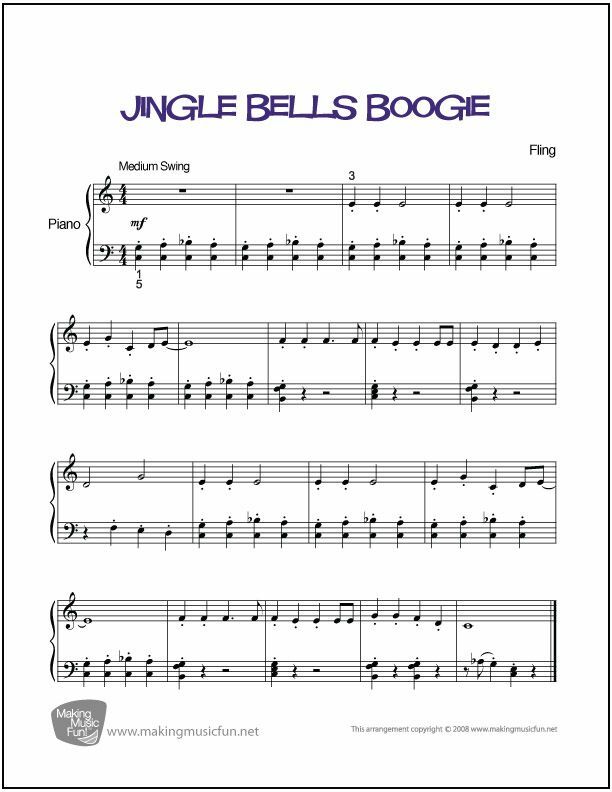 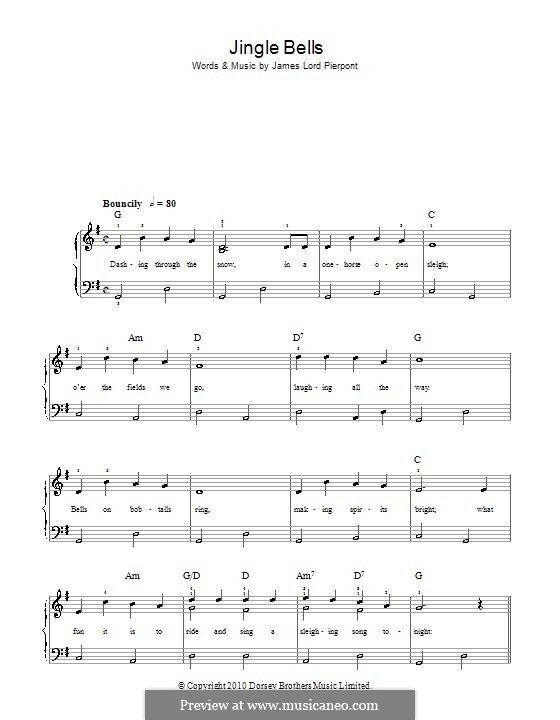 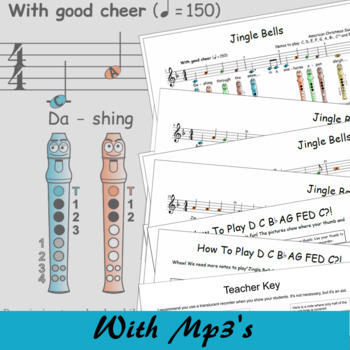 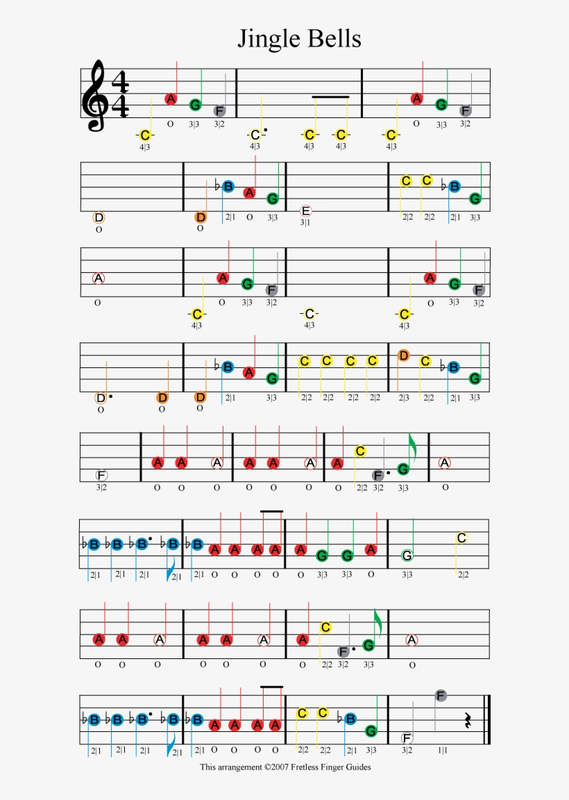 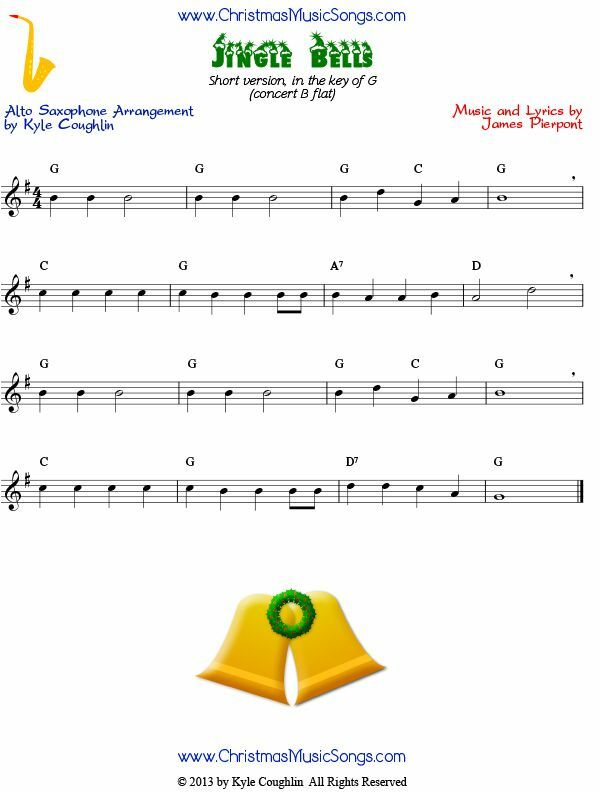 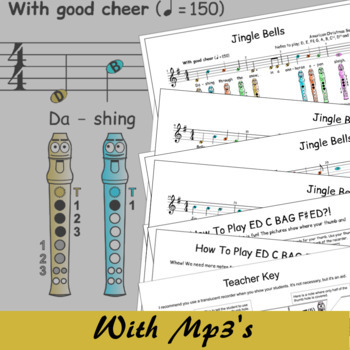 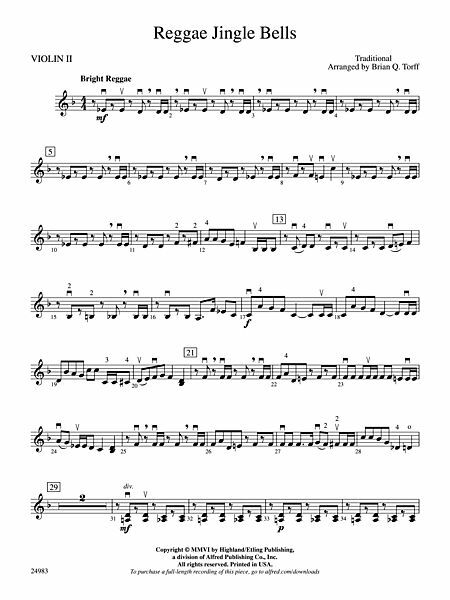 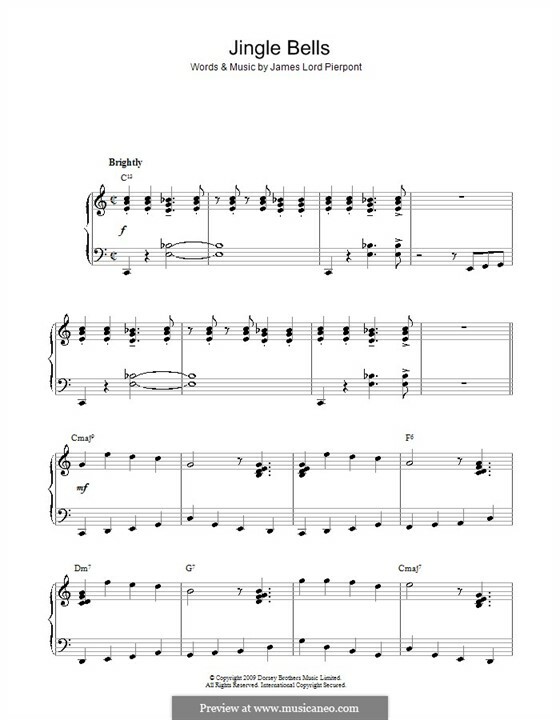 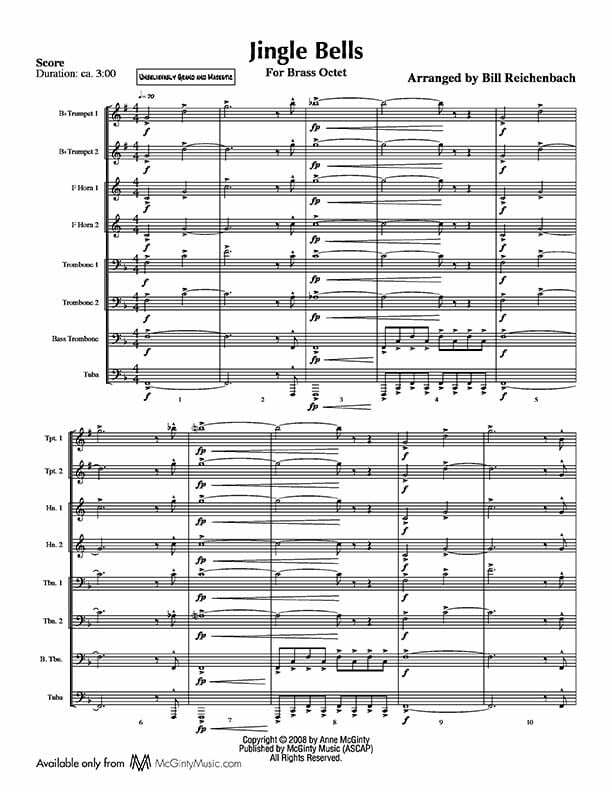 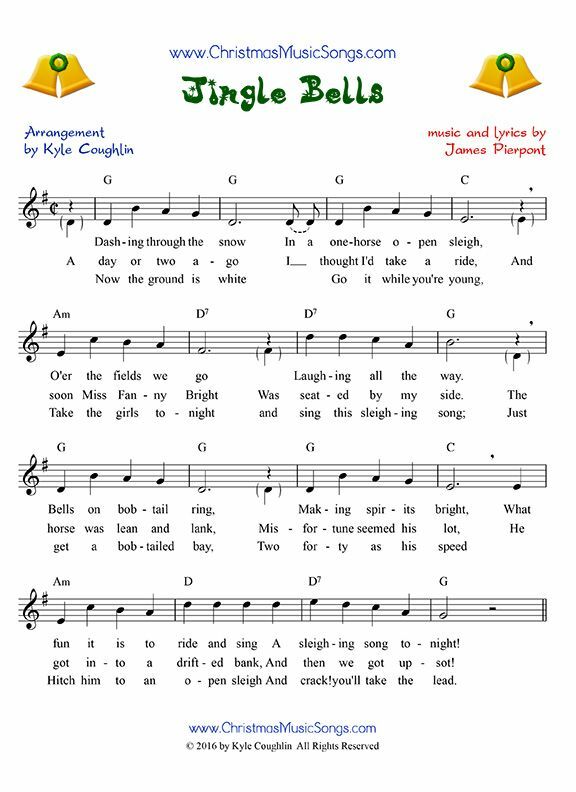 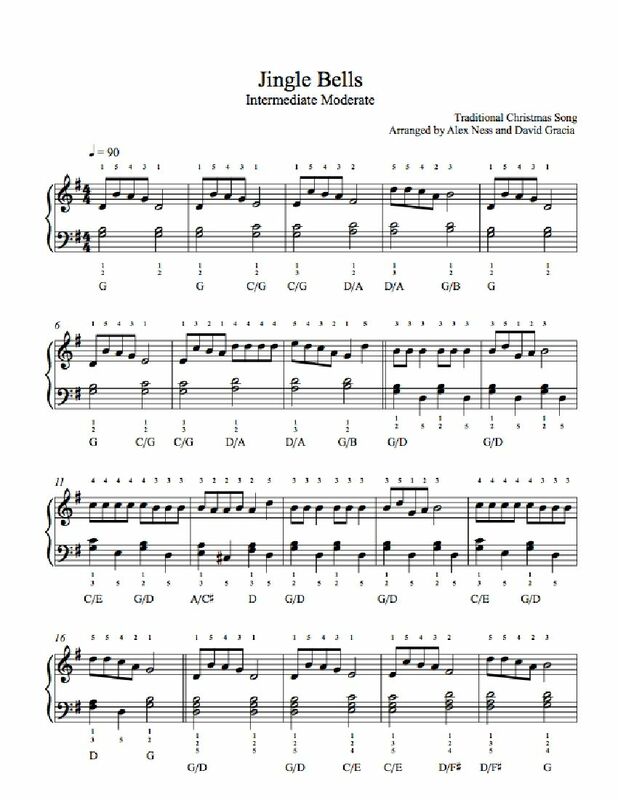 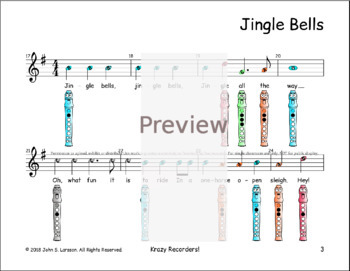 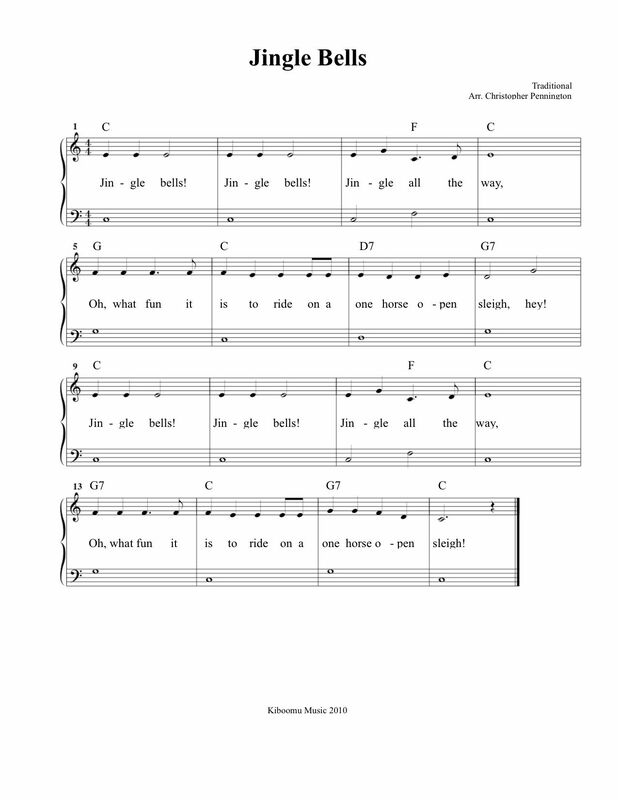 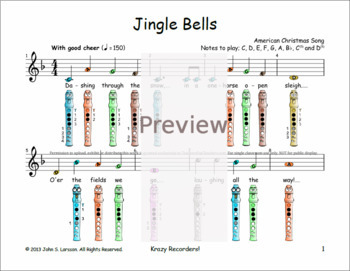 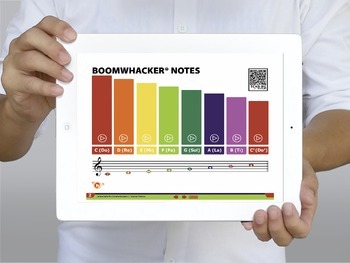 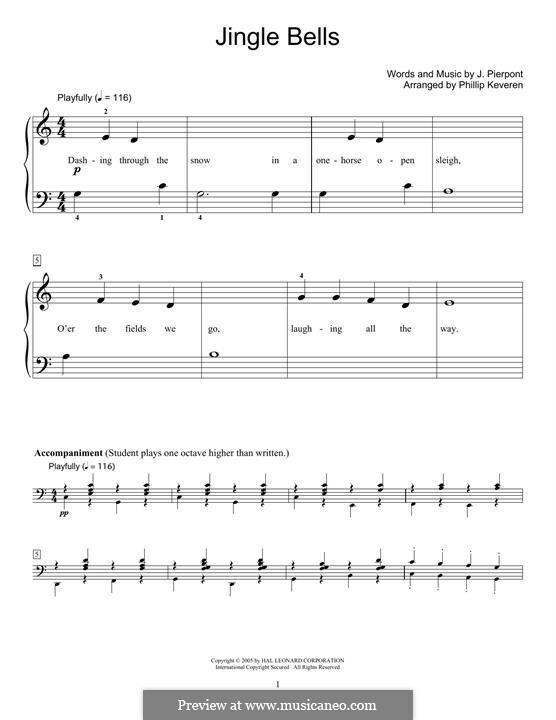 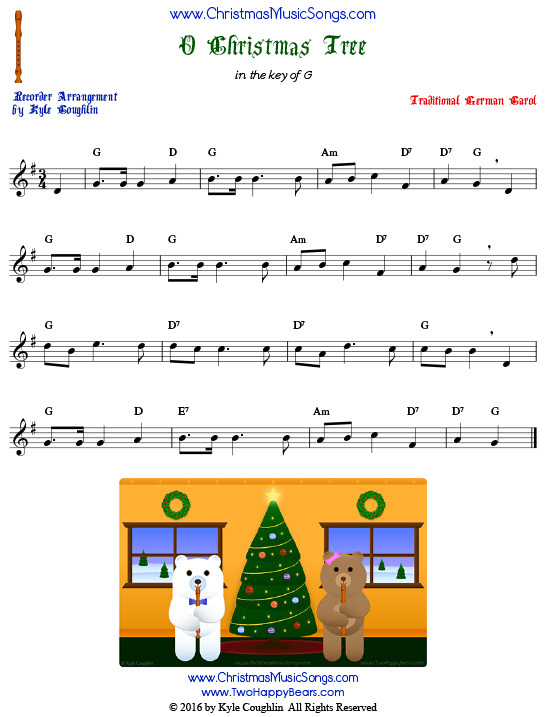 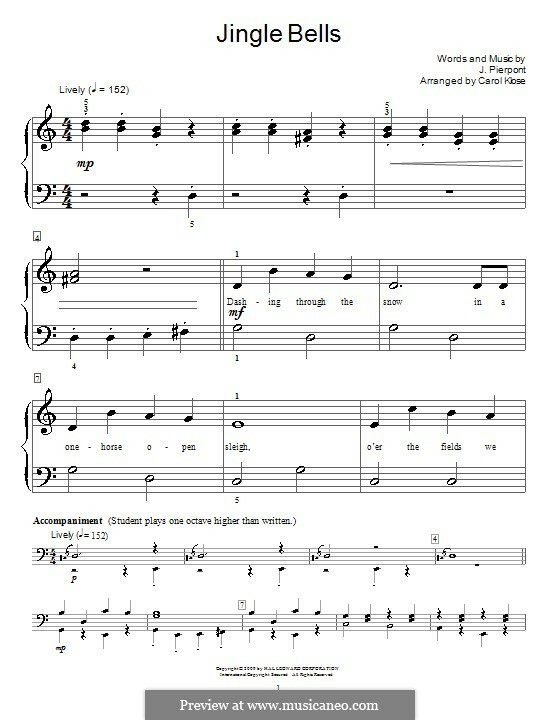 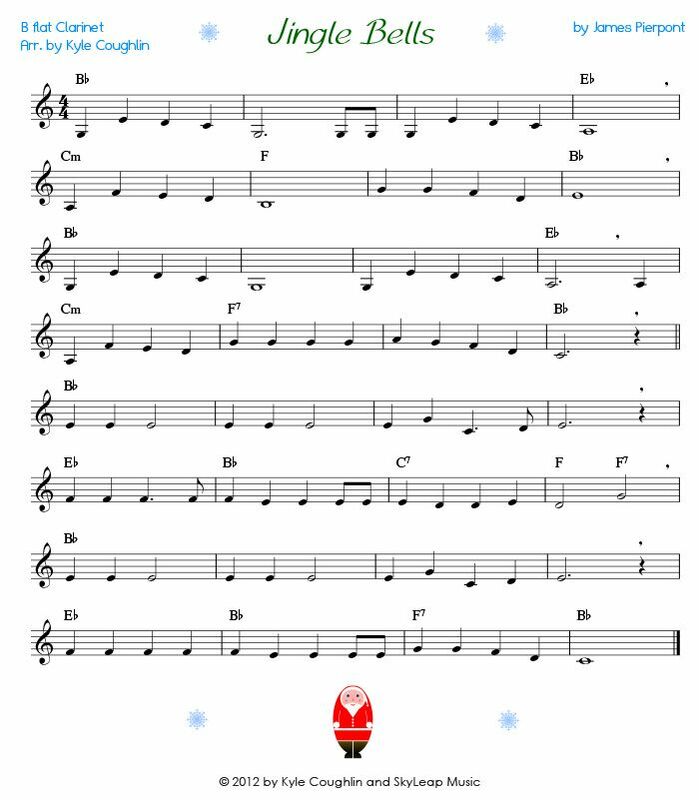 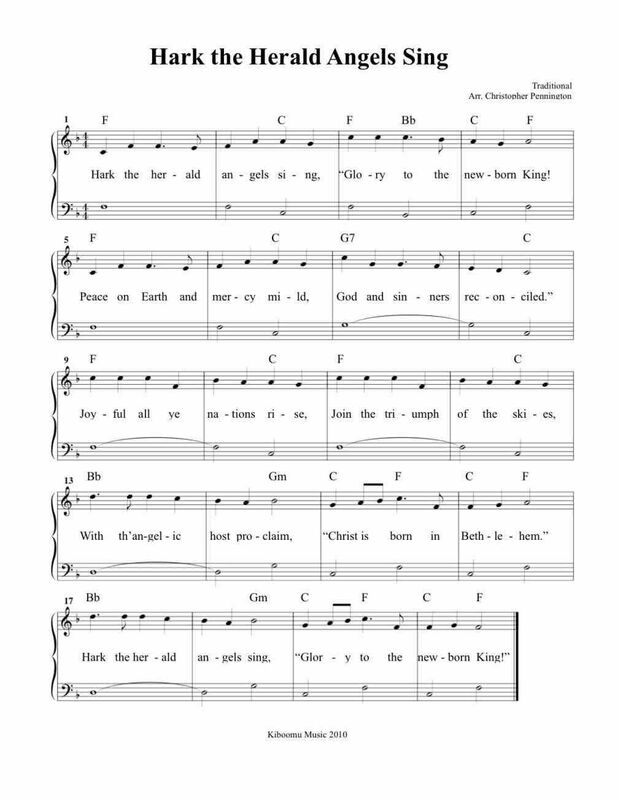 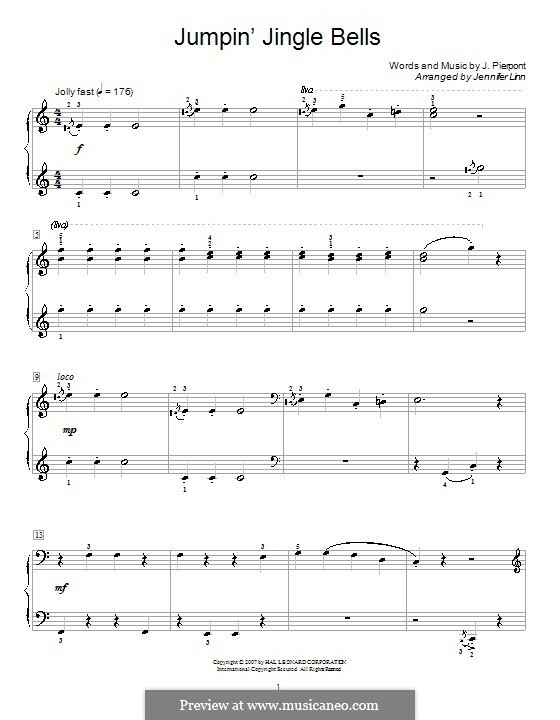 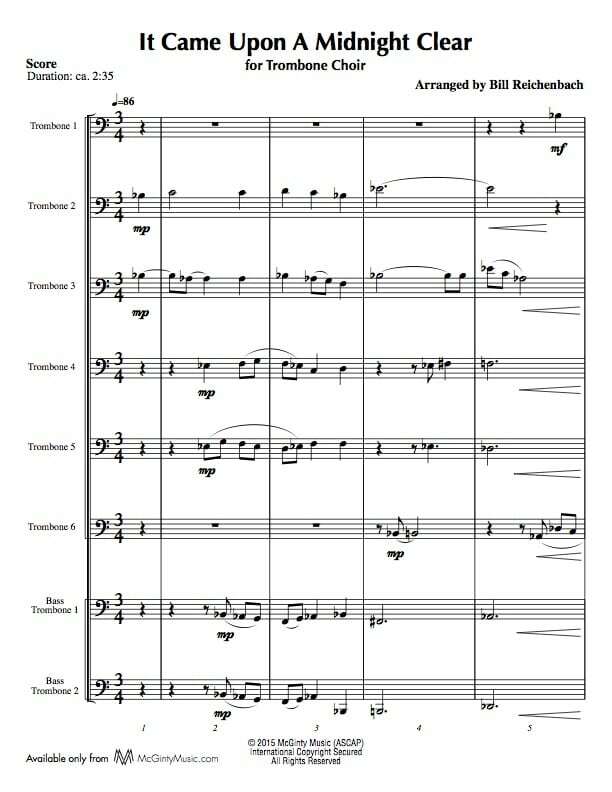 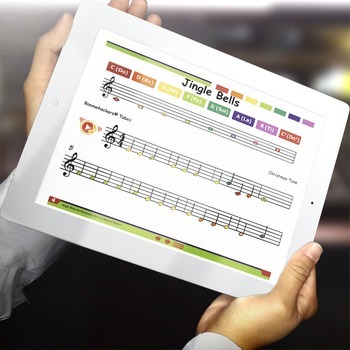 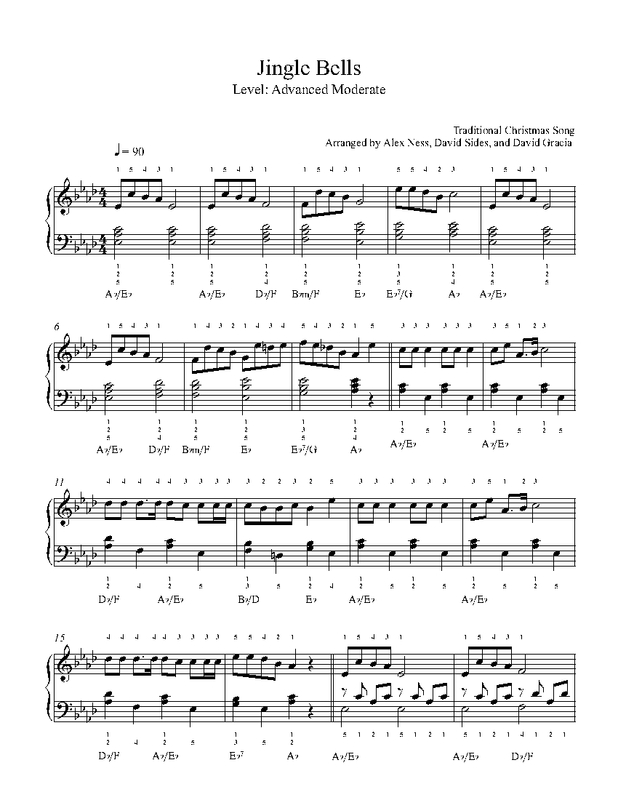 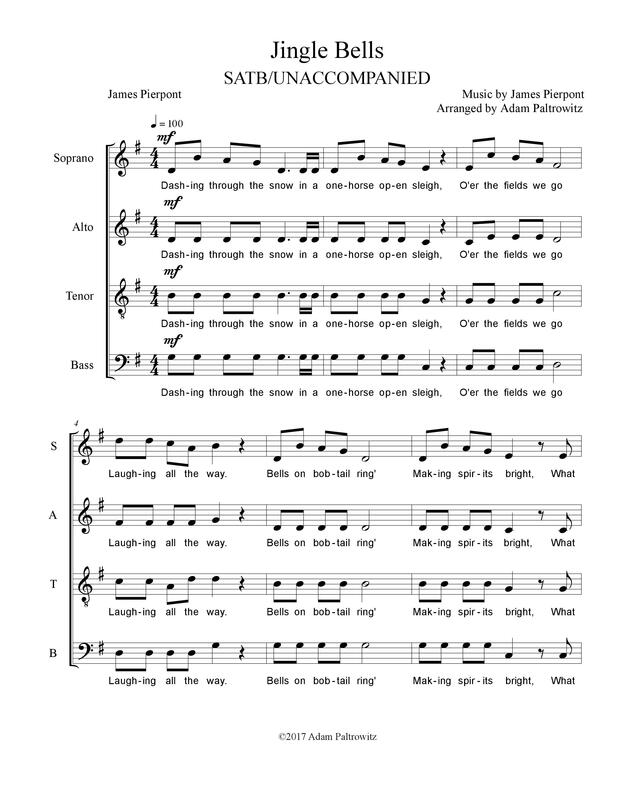 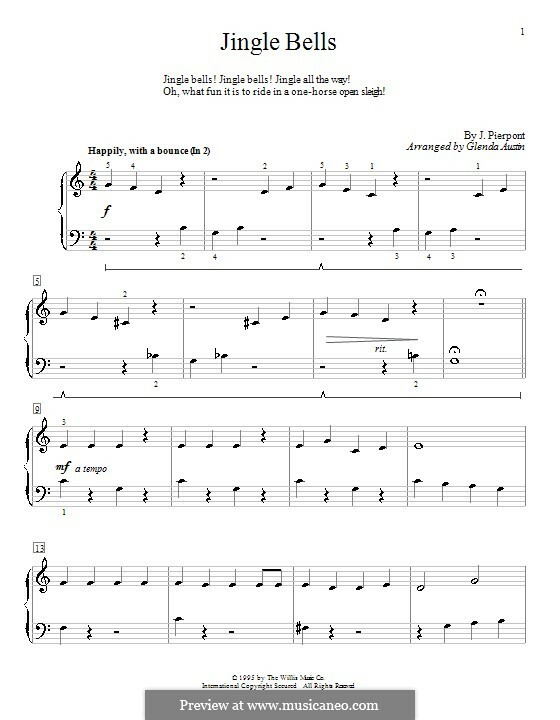 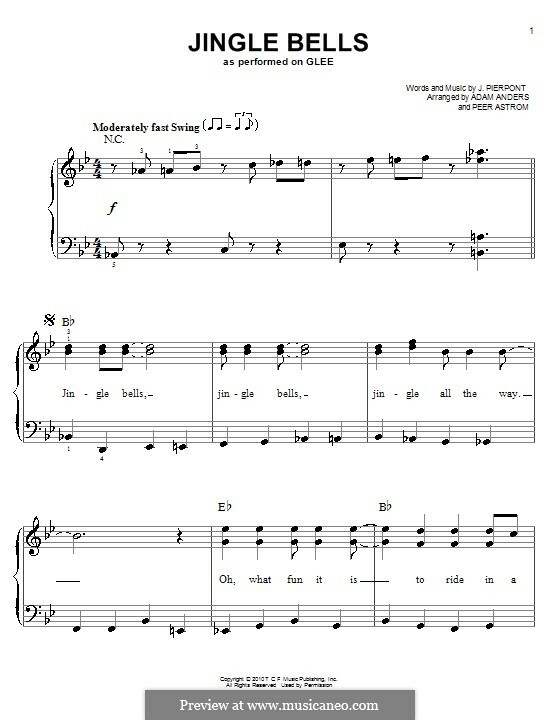 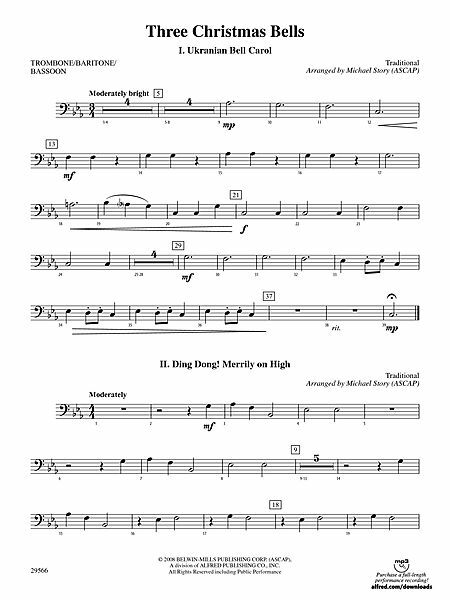 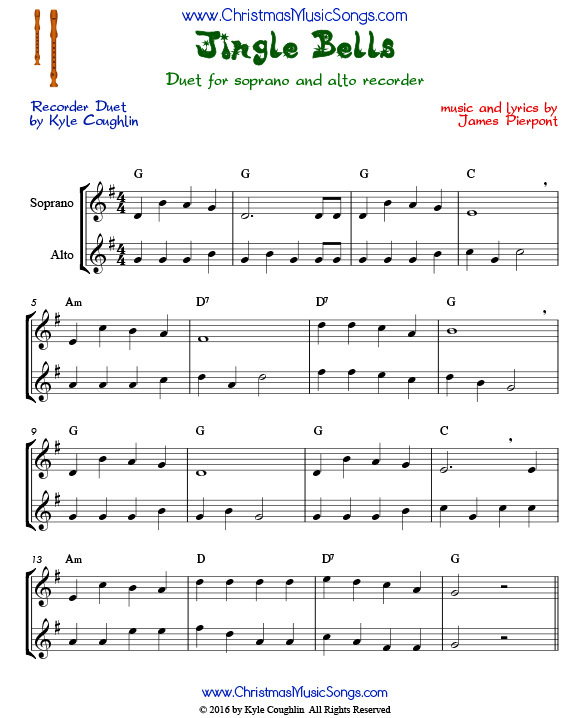 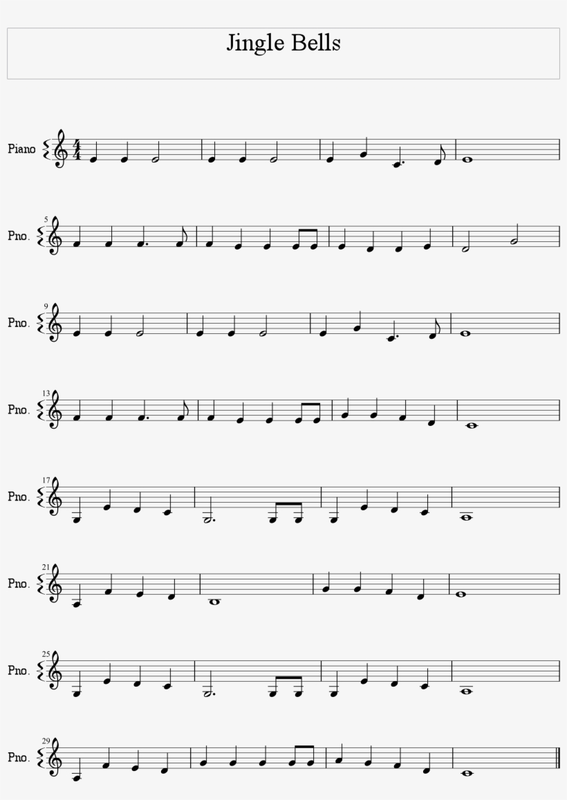 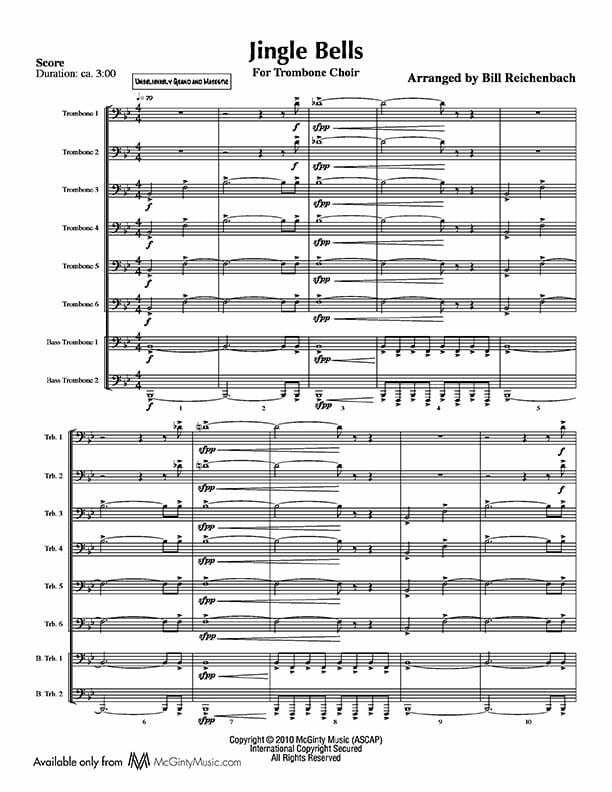 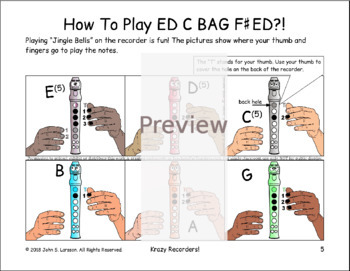 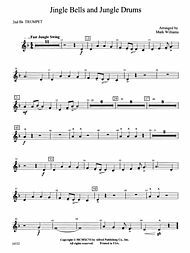 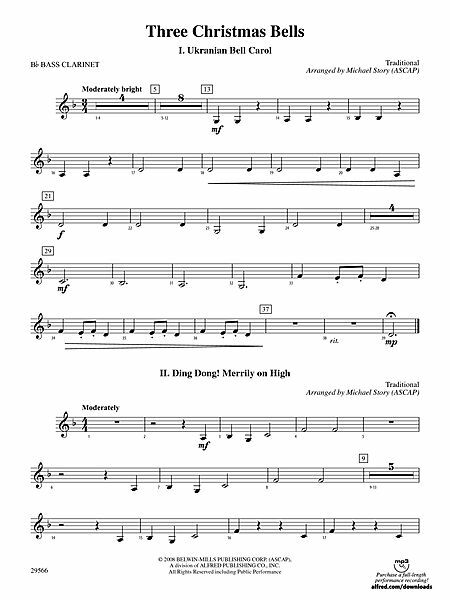 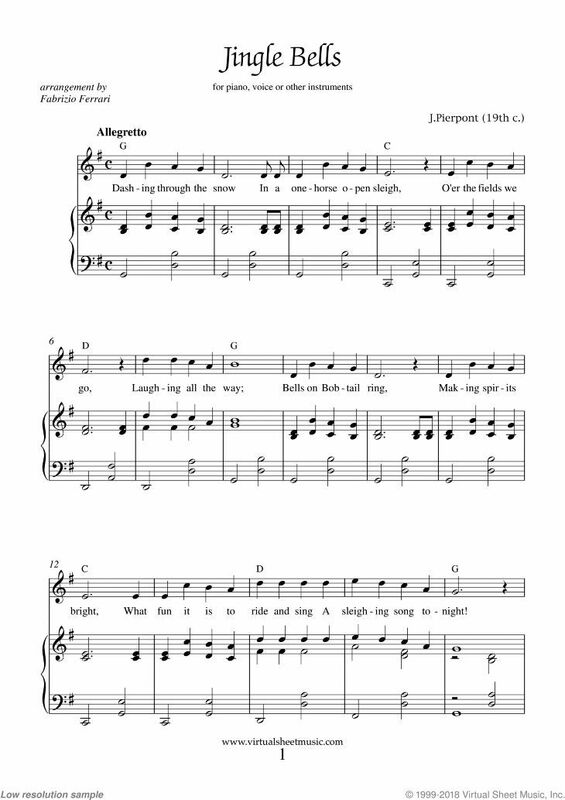 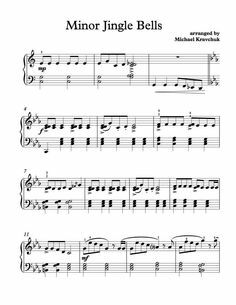 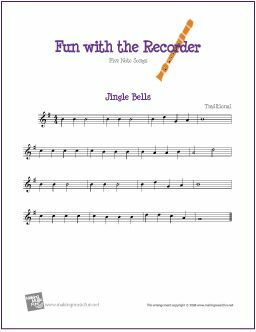 Jingle Bells \u2013 Trombone Choir | McGinty Music, LLC. 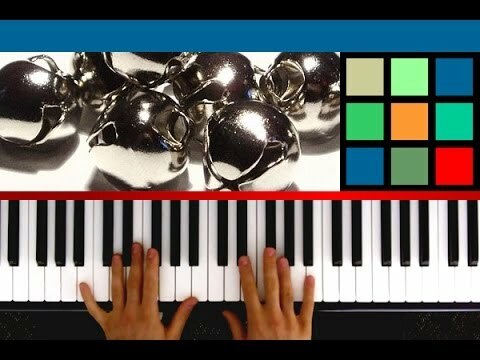 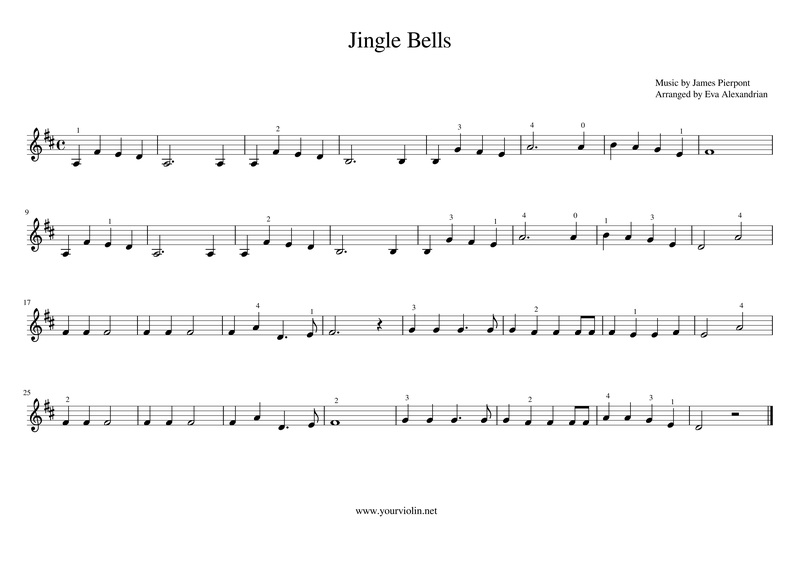 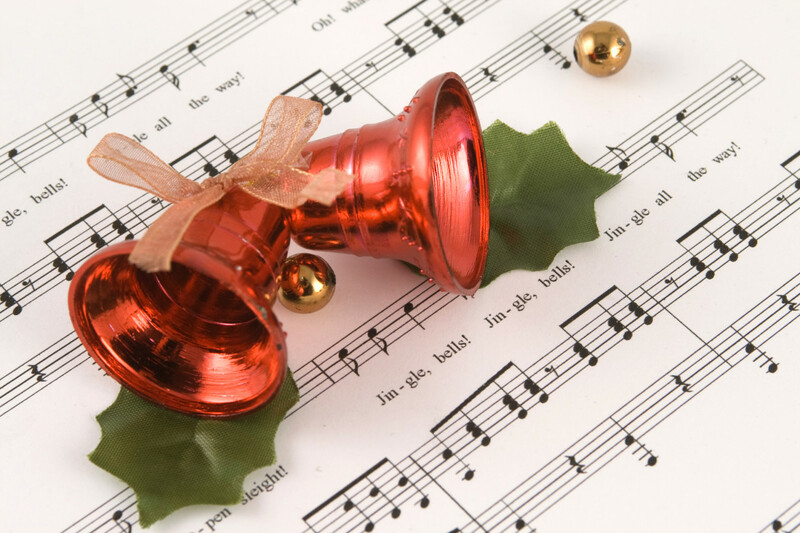 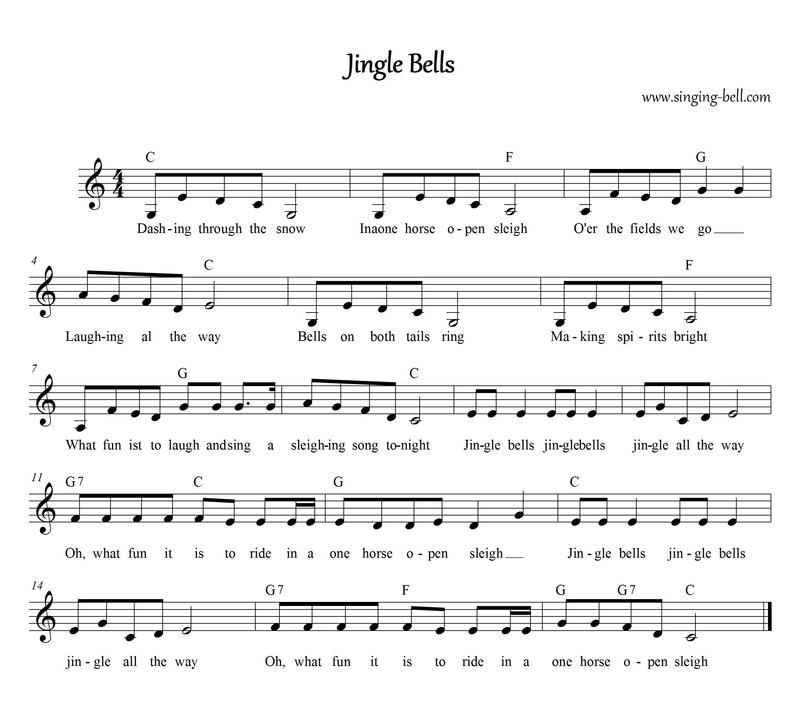 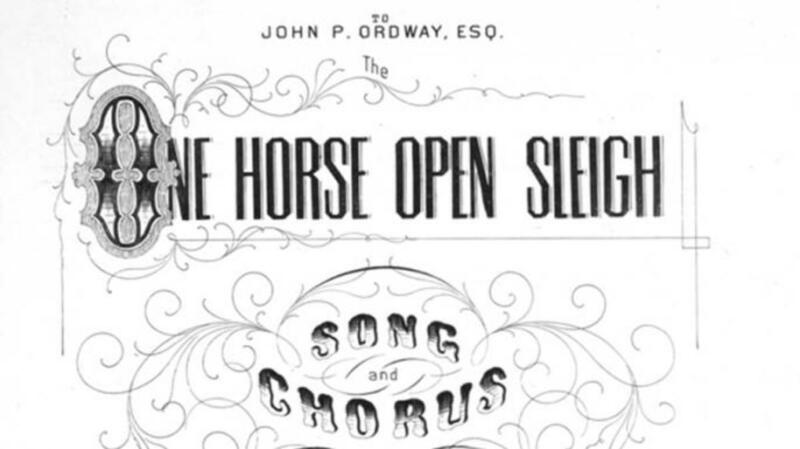 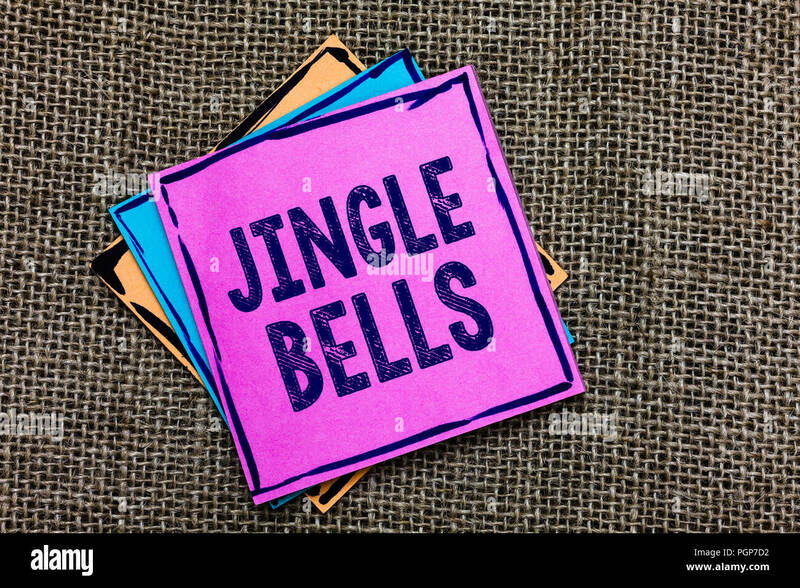 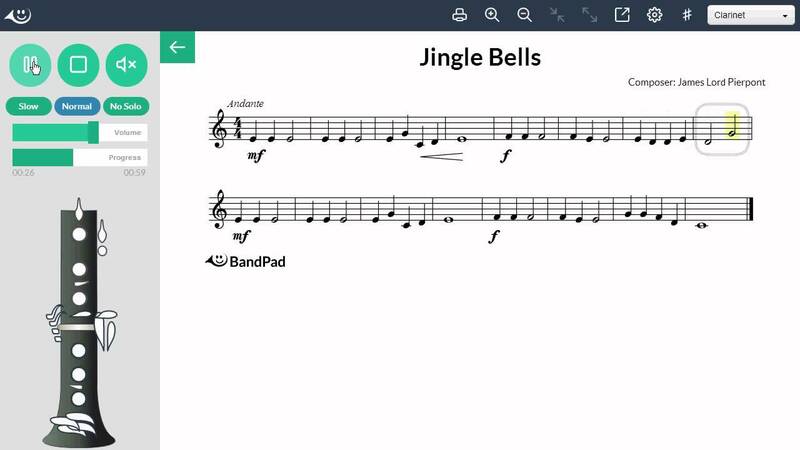 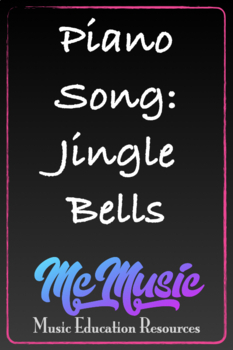 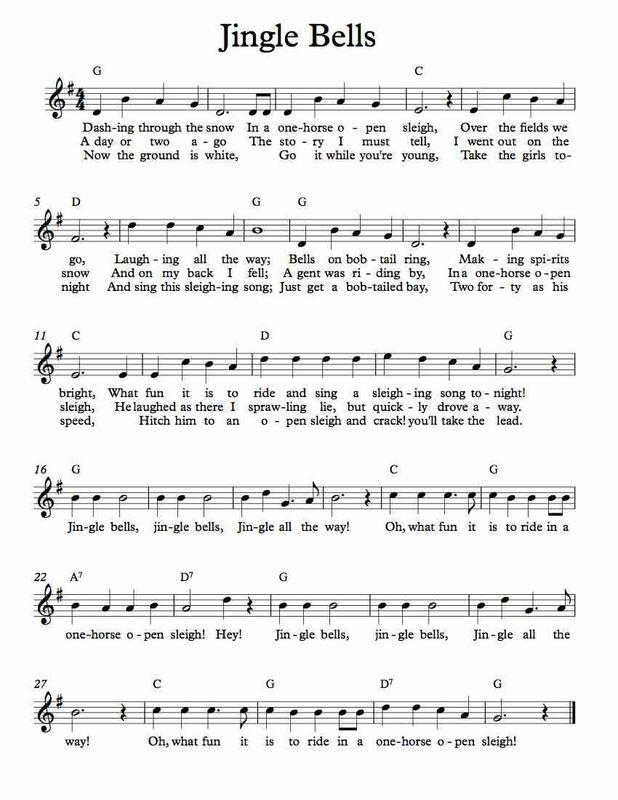 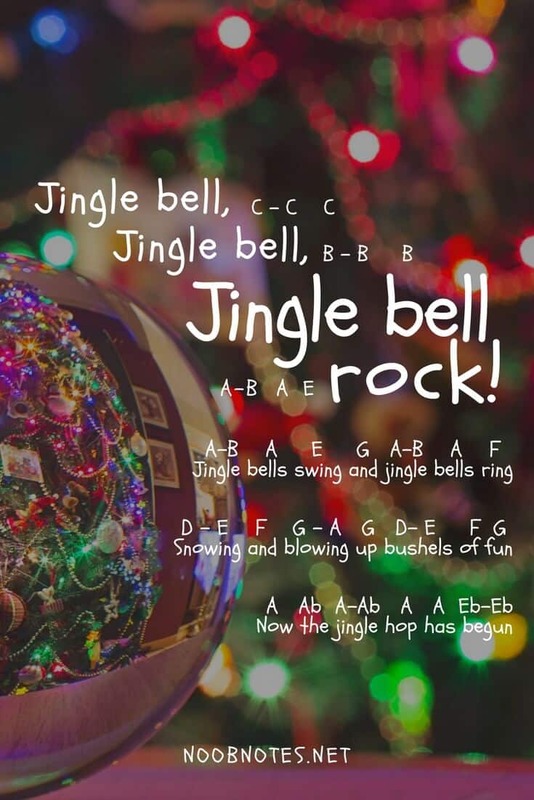 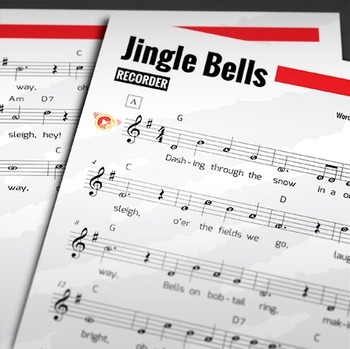 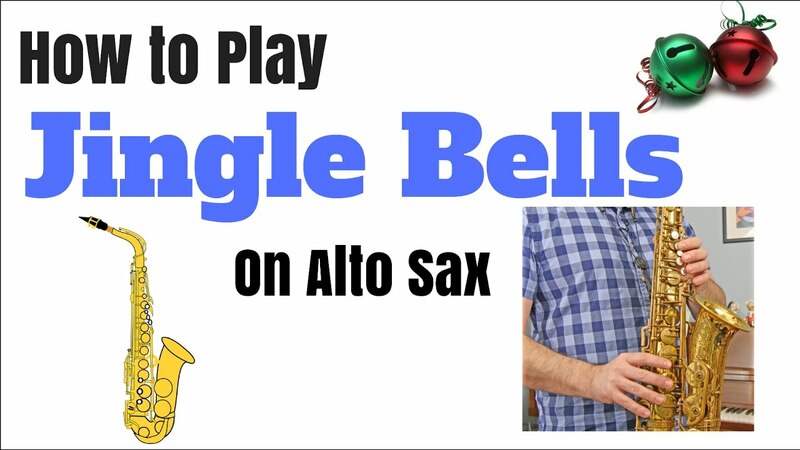 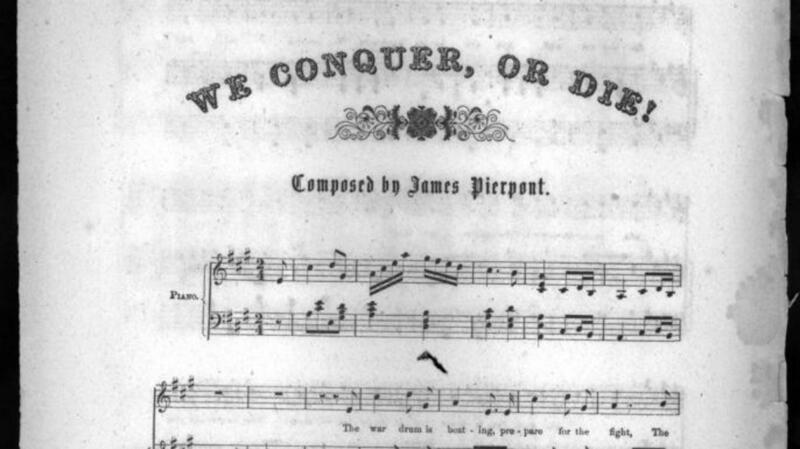 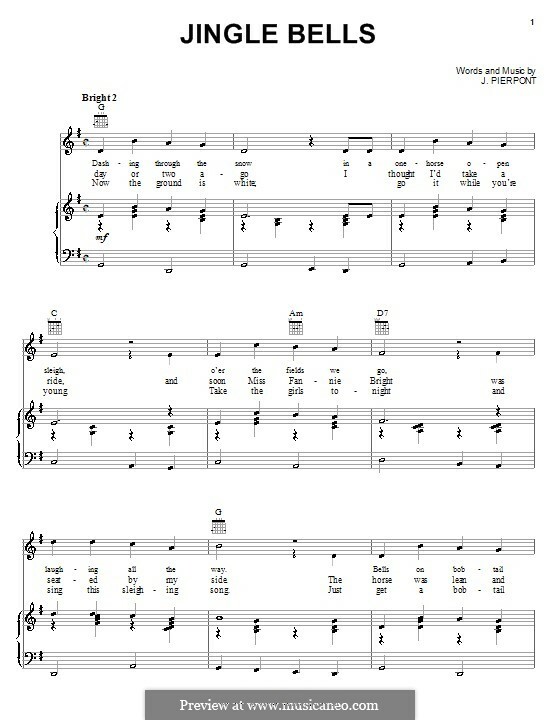 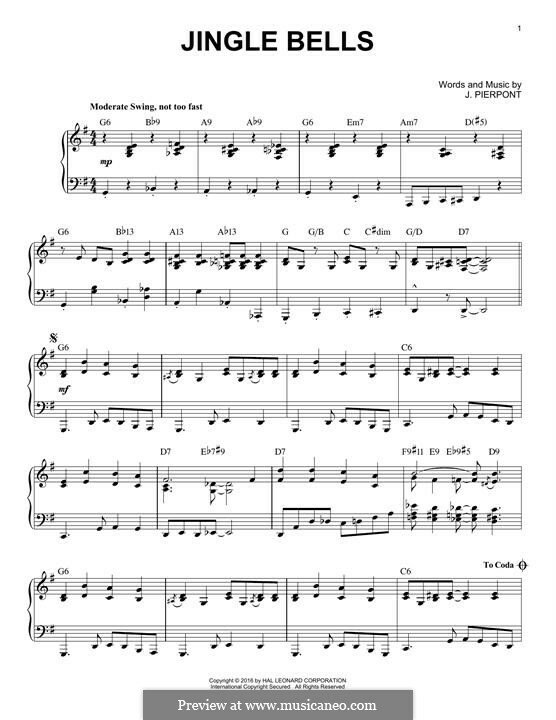 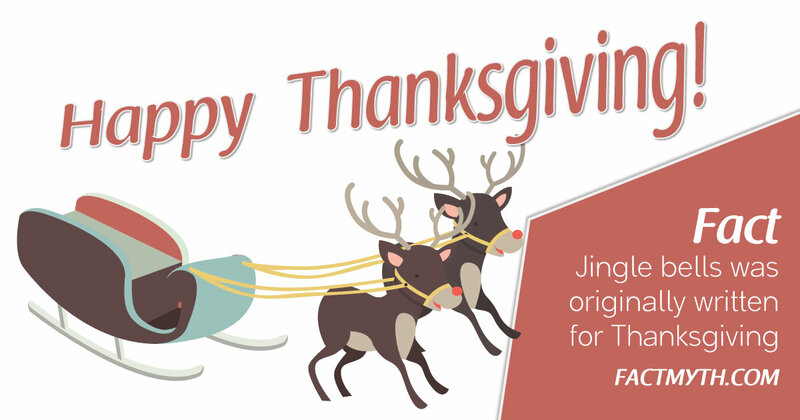 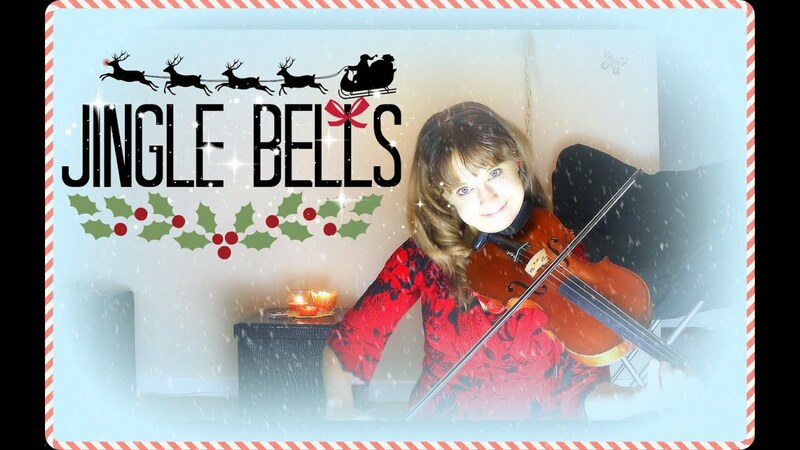 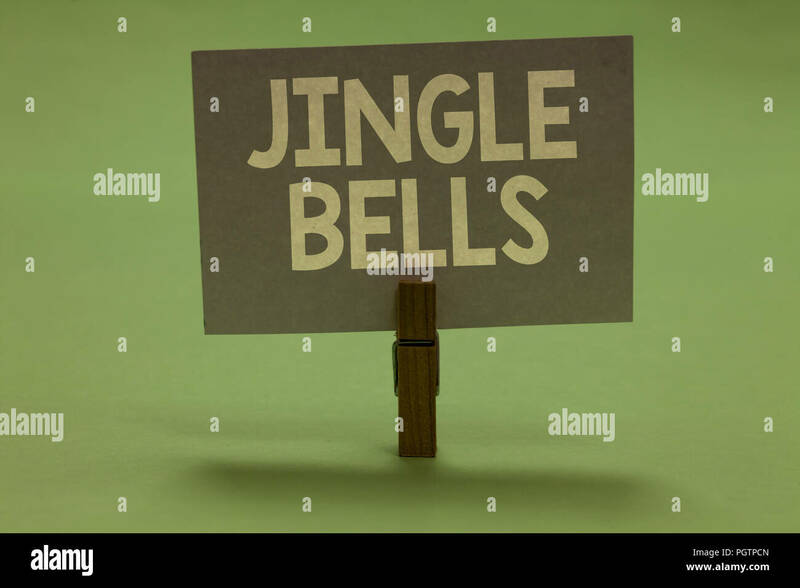 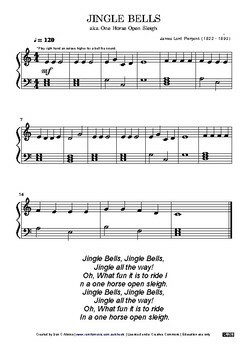 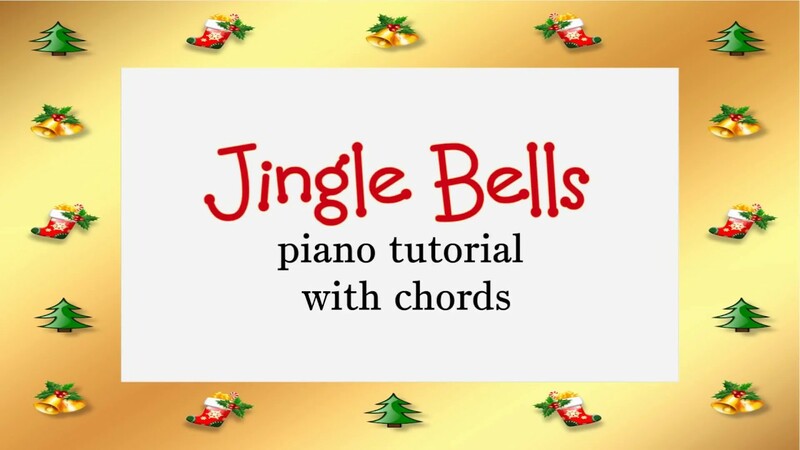 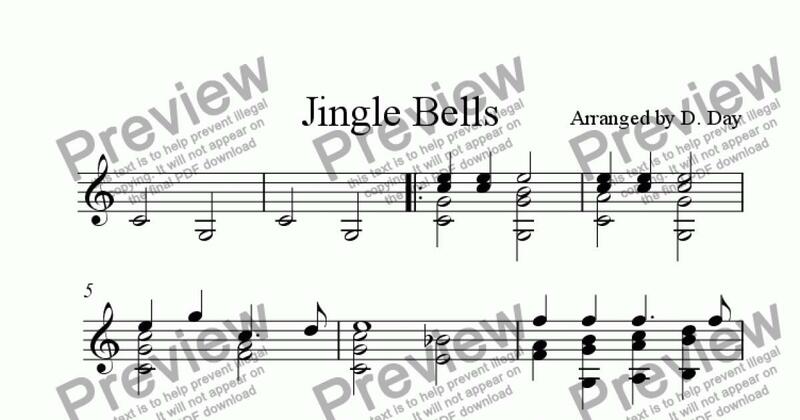 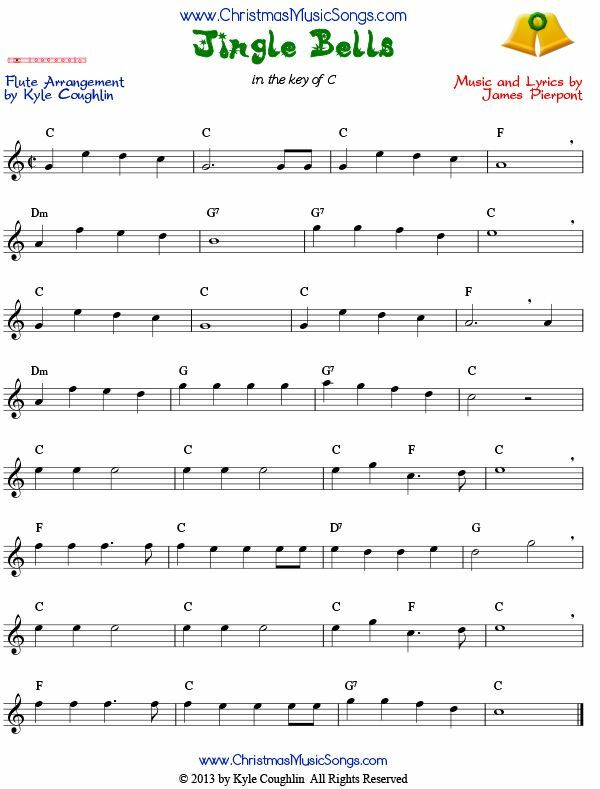 Jingle Bells Was Written as a Christmas Song - Fact or Myth?